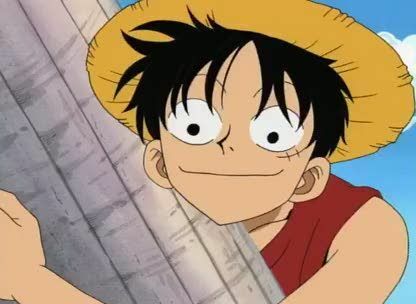 Stream anime episodes online for free, Watch One piece Episode 25 English version online and free episodes. Anime Episode guide One piece Episode 25 English dubbed Pearl Jam Mihawk leaves after defeating Zoro, so Krieg continues his invasion. He has Pearl, one of his stronger crewmates, attack, and Sanji reveals his fighting skills, gaining the upper hand on Pearl, but Ghin takes Zeff hostage.